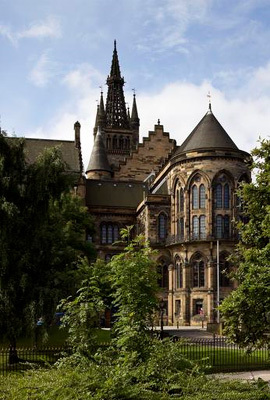 Alexander Campbell graduated MA from the University of Glasgow in 1798. He was born in Sutherland, son of the Reverend John Campbell, who served the St Andrew Parish Church, Jamaica from 1782. Alexander succeeded his father as Rector of St Andrew parish, where he served for 45 years, living with his family in the same church rectory where he grew up, and which is now a national heritage site in Jamaica, Devon Mansion.